The New York Metropolitan Transport Authority (MTA) is responsible for developing and implementing a unified public mass transport system for the New York metropolitan area. It is the largest regional public transportation provider in the Western Hemisphere, serving a region of approximately 14.6 million people spread over 5,000 square miles (13,000 km²) in New York State and Connecticut. This includes commuter rail routes, subway routes, rapid transit and bus routes. 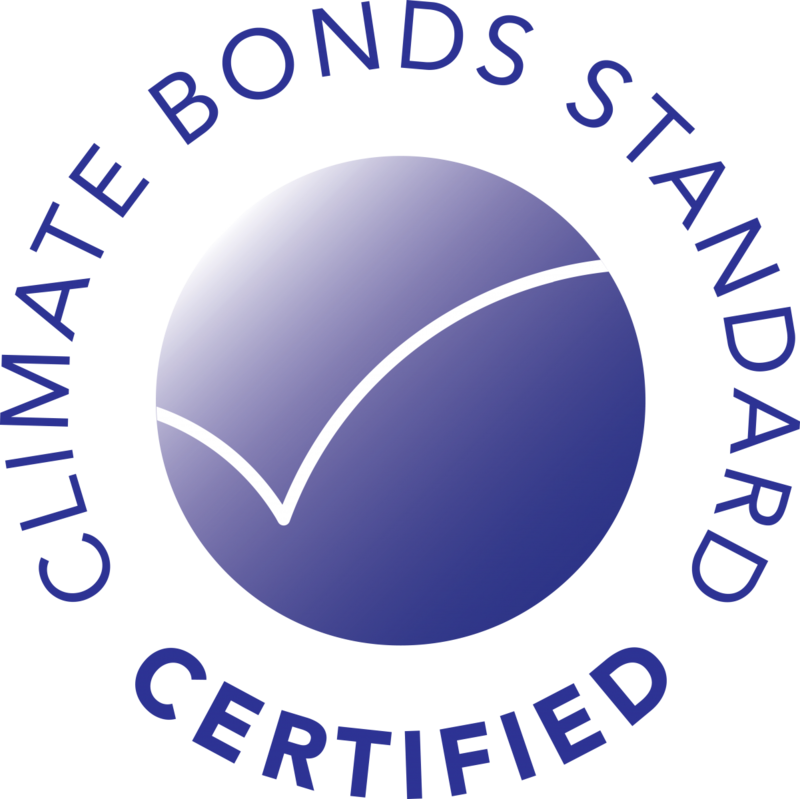 MTA issued its first Climate Bonds Certified bond in February 2016. They have over US$11 billion of eligible assets to issue against as part of their 2010-2014 Capital Plan. Proceeds from bond sales will be allocated for capital investments in MTA’s electrified rail assets and supporting infrastructure. Note: Programmatic Issuance - only one pre issuance report required for first bond. All subsequent bonds use that same report.